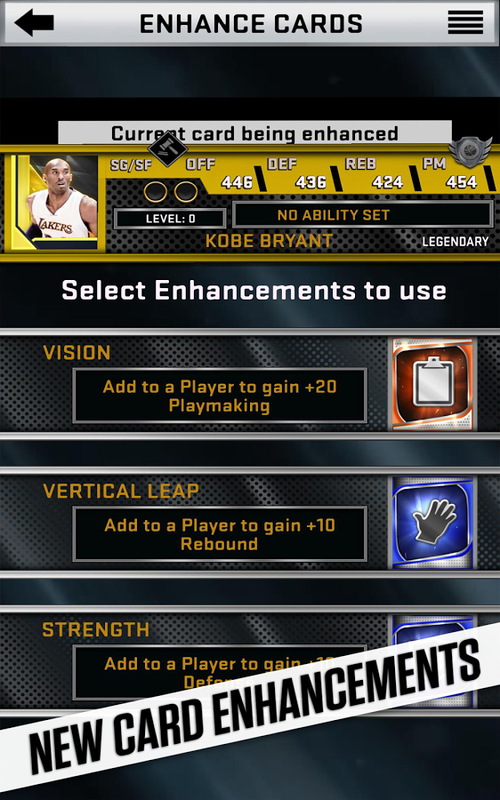 MyNBA2K16 has gone live in the Play Store, and this year's addition brings new cards to collect, more ways to customize them, specialty bonuses, and other tweaks that enhance the core mechanic. 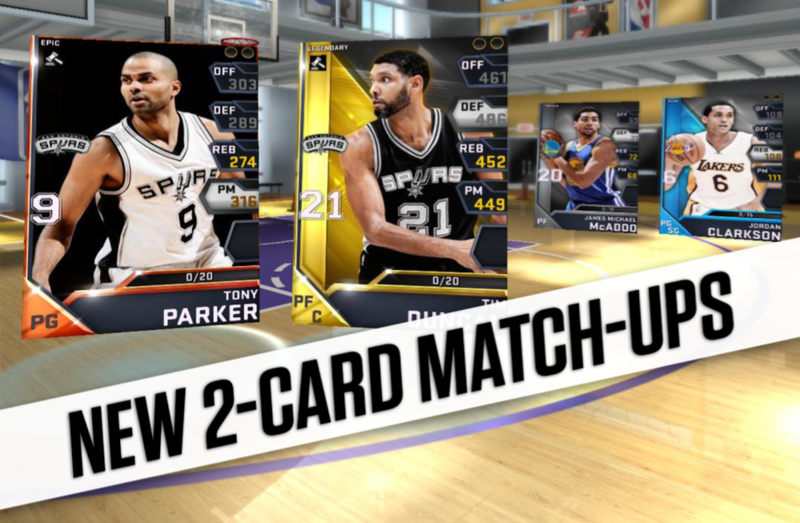 2K Games has also expanded the social element by letting you friend contacts in-game or through social networks and chat with them as you play. 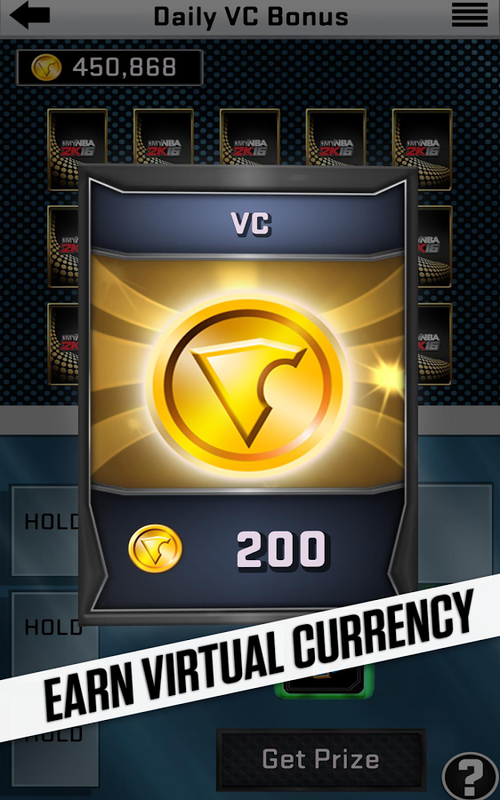 The Auction House provides a greater chance of snagging exclusives, and a new economy helps you earn virtual currency daily or sell cards to get guaranteed income. Alternatively, you can just buy fake money using real money. 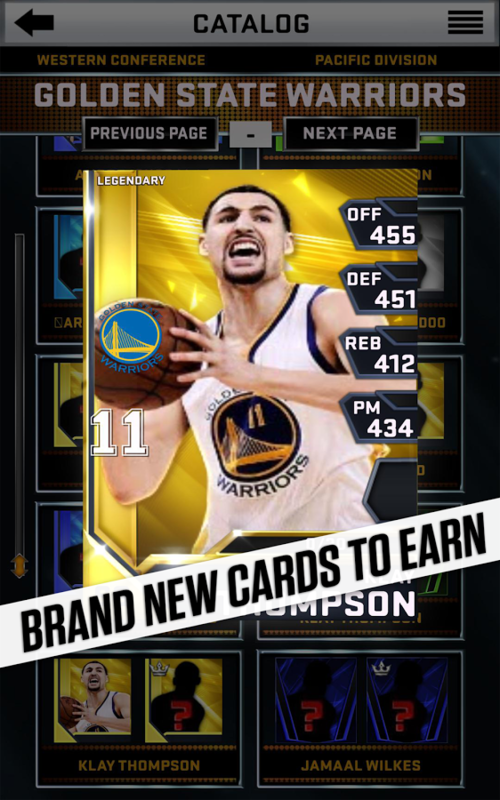 You may scoff, but this is part of the authentic card collecting experience. When has building your dream deck ever come cheap? 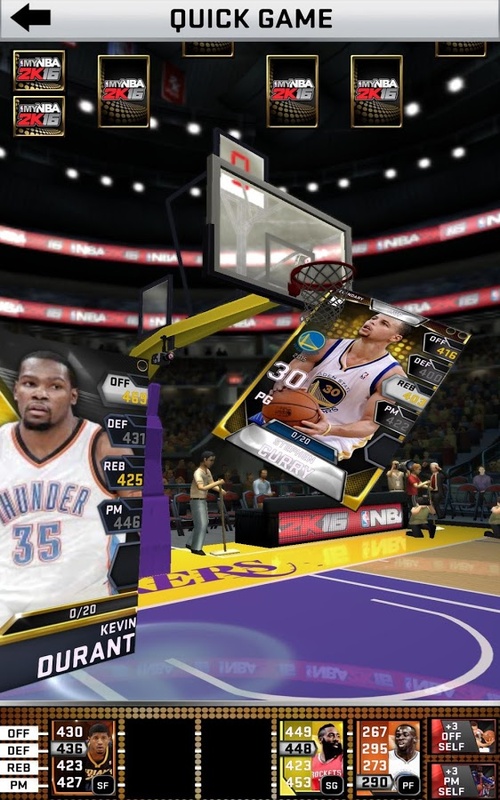 If all of this comes off as too gimmicky for your tastes, you can always switch to NBA Live and the companion app EA released for Android. That one lets you take a picture of your face and insert it into the console game. In the end, both appeal to their own kind of fantasy.